Some years ago the people behind Parx Plastics recognized a growing demand for plastics with antibacterial/antimicrobial properties and from their expertise they knew that the available solutions to achieve such materials were not suitable for large-scale application/adoption because of their possible harmful effects on humans, animals or the environment as a whole. They had foreseen the dangers, insecurities and disadvantages of these solutions. Over four years of dedicated biomimetic research has been invested to create a 100% safe and biocompatible technology to inhibit the growth of bacteria on the surface of plastic with the use of a Biomimetic approach in the design and engineering of the materials. The discoveries and inventions done during this research are truly unique and groundbreaking. A team of 11 professors, scientists and researchers with decades of experience in the field of Nano- and biotechnologies and skilled in chemical analyses and chemical-physical and microbial analyses have been working together with a renown European university for chemistry. The result is a worldwide patented innovation for highly effective plastics with an antibacterial/antimicrobial effectiveness rate of Log 3/99,9% and higher measured according to ISO 22196, and most of all: safe. Products and parts made with the aid of Parx Plastics' Saniconcentrates are safe for humans, safe for animals and safe for the environment. The Parx research originates from 2008 on the initiative of professors and researches sharing the same passion for technological innovation, especially regarding Nano- and biotechnologies to design, synthesize and characterize from the chemical and physical point of view new and advanced materials for biomedicine, environmental and agricultural fields. The research is facilitated by the most advanced and modern scientific instruments and we are able to develop new analytical methods and new analytical processes to determine reliable results even when the traditional methods look unsuitable. in the western world. It was founded in the year 1088 d.C.; a millenary history which continues today with 23 faculties and 100,000 students. 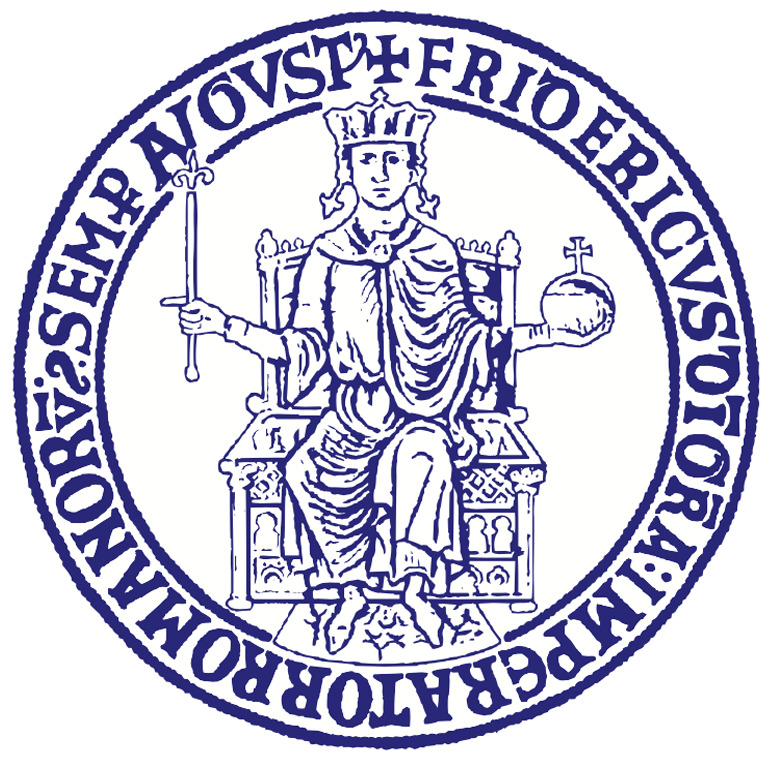 The University of Naples Federico II founded in 1224 d.C. consists of three pillars that compose the areas of science and technology, humanities and social sciences, science and life sciences. The university is home of approximately 94.000 students, and almost 3.000 teachers. For the research related to the product safety the ParxLab closely cooperates with this university.